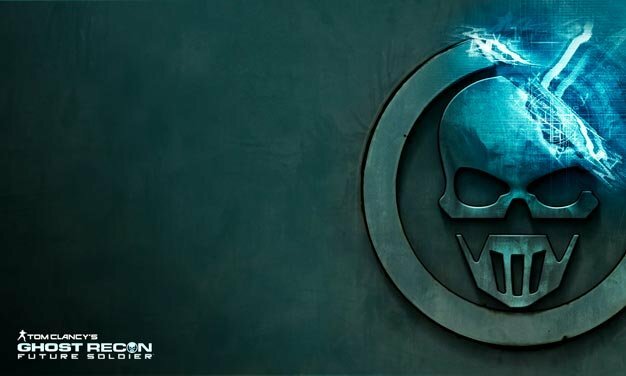 Oscar-winning directors Francois Alaux and Herve de Crecy have been tapped to create a 20-minute live action short for the upcoming Ghost Recon: Future Soldier, Reuters reports. With one of the writers for Children of Men, Tim Sexton, also involved, the $8-10 million project is said to be a prequel and set up the story for a squad of U.S. Special Forces, aka the Ghosts. Future Soldier arrives this holiday. The film has no date or release window at this time. Don’t forget to check out our newest reviews for gaming gear!